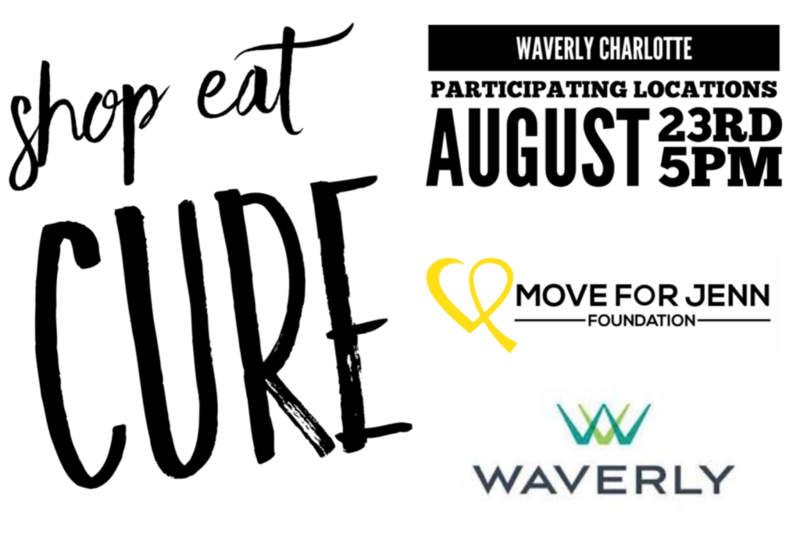 Join us August 23rd, starting at 5pm, for Shop Eat Cure! Enjoy sales and specials from several of your favorite Waverly merchants and contribute to a great, local cause! 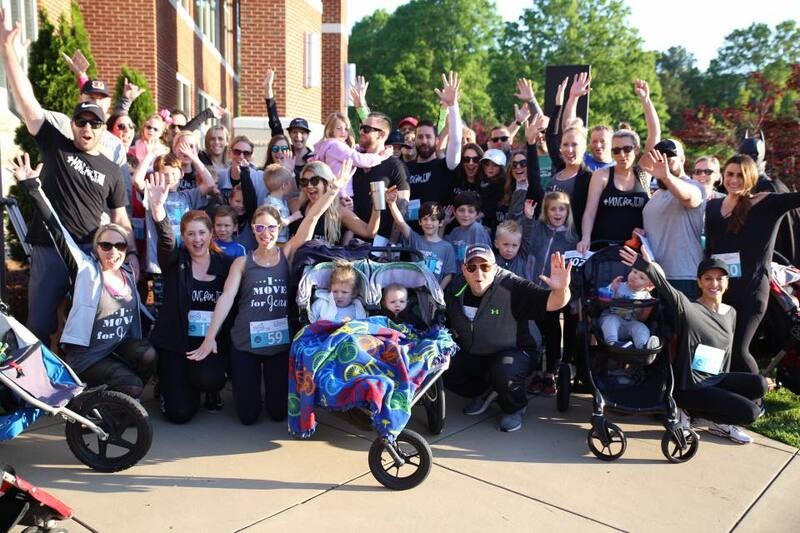 Click here to learn more about Jenn’s story and the Move for Jenn Foundation.